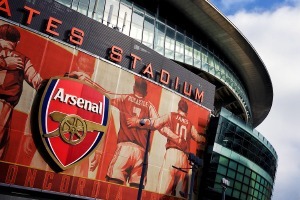 See one of the most exciting games of the Premier League season with our official range of Arsenal v Huddersfield Town corporate hospitality packages at the Emirates Stadium. It has been a fairy tale season for Huddersfield, big favorites to be relegated after just one season in the Premier League, they performed a minor miracle to stay up with a game to spare. After managing draws away to Man City and Chelsea, as well as a home win against Man United, Arsenal would be very wise not to underestimate their credentials. It should make for a captivating encounter.